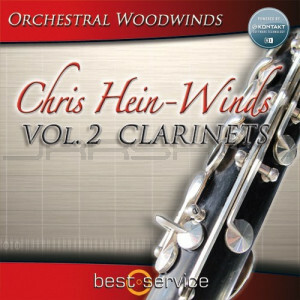 Chris Hein - Winds / Vol. 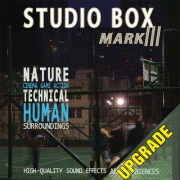 2 ClarinetsOrchestral woodwinds for your computer in unheard perfection! 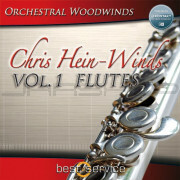 Chris Hein – Winds consists of four parts, this part Vol 2. Clarinets offers you 3 different clarinets.